Have you ever been tempted to copy the same social updates across all of your platforms? What about the same hashtags and @mentions? Maybe this isn’t even a temptation, but your regular routine. You need to customise your text for every social platform you use. Each social site has a different base of users who are active on the site for different reasons. We all know LinkedIn is for more a professional, business-focused audience, whereas Instagram is predominantly younger millennial users. If you post the same message to every site, you’re missing out on the nuances of who uses each social platform and why. When you use custom text for each site, along with custom mentions and hashtags, you see increased engagement, better reach, and higher ROI. Once you see the returns, you’ll never be tempted to copy a post again! Sure, consistency is important for social media, but that doesn’t mean posting the same update to every channel. Customising your posts matters for two main reasons: content and customers. That is, your content has to reach the right customers. Every social site has an ideal number of characters to post that maximises engagement. Your content needs to play into these ideal lengths to stand a chance of being shared. Research has found that the ideal message length for posting to Facebook is 40-80 characters. The ideal lengths for Instagram, Twitter, and LinkedIn are 138-150, 70-100, and 50-100 characters respectively. If you copy-paste the same message across all of these platforms, you will never hit the right length for any specific channel, which means your post is shared less and won’t be seen by as many people. Secondly, every social site is used by a different group of people for a different purpose. When you post the same messaging to each site, you fail to take advantage of this difference in audience. What’s more, without customising your @mentions and hashtags for each network, you miss out on one of the best ways to drive engagement. Regardless, you need to have a clear strategy for each social network you use and post custom text with that in mind. How to develop a strategy for each site? Read on! 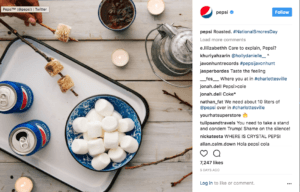 When writing specific messaging for your social posts, it’s easy to keep in mind a few tips and tricks that will make your content stand out, no matter where it’s shared. If you’re looking for a broad audience for your post, Facebook is the place to do it. Chances are, you’d be hard-pressed to find a people who aren’t on Facebook. For this reason, Facebook is best used as a place to converse with followers, engage them with interesting questions, and spread a message to a wide audience. This platform is fun and lighthearted, so your messaging should be too. 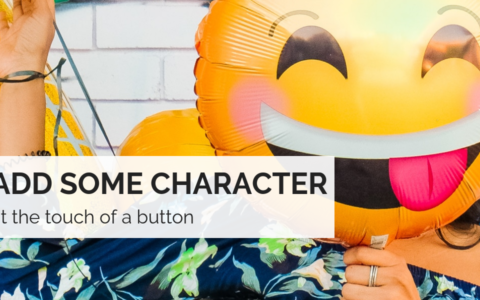 Make sure your posts fall into the range of 40-80 characters and put the most important information up front so it doesn’t get cut off by the dreaded ‘read more’ button. Images on Facebook should be 1,200 x 628 pixels. When creating a post in SmarterQueue, you’ll be able to preview exactly how it will look when it goes live on Facebook. Hashtags have not taken off on Facebook, so leave them out. 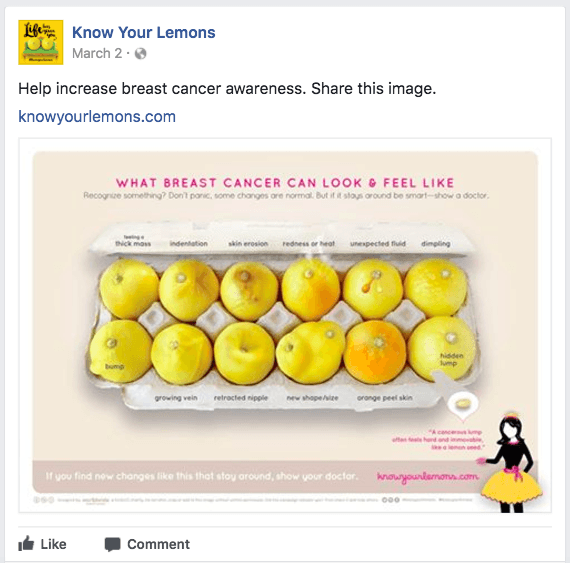 With a catchy slogan and a creative concept, Worldwide Breast Cancer created the Know Your Lemons campaign and shared this post to increase awareness about breast cancer. Non-profits, take note: customised posts are a great way to get millennial donors for your cause, and are a great way to raise funds on Facebook. Instagram is all about beautiful photos. 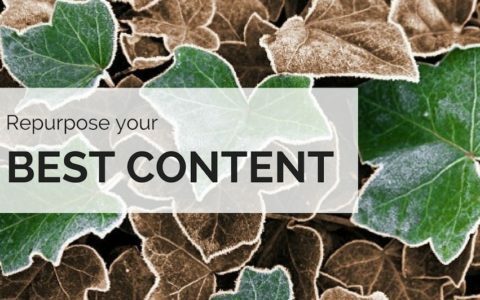 This is the most engaged of the big social platforms, so your content should play into that. If you’re planning on using the same image across all social platforms, think again. Your imagery on Instagram must be top-notch to attract interest and gain attention. Perhaps create a graphic in Canva to visualise your message or use a high-quality photo of your own. 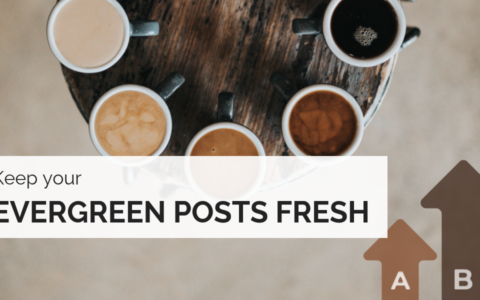 Your posts on Instagram should be between 138 and 150 characters. Again, make sure the most important points are at the beginning. Broaden your reach by including up to thirty relevant hashtags with your post text or as a comment. Tag your followers or other brands to reach even more people. 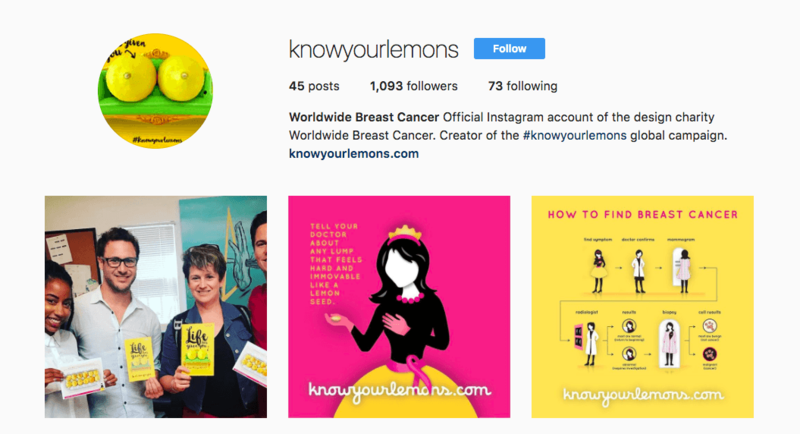 Know Your Lemons fills its Instagram page with bright, simple images promoting breast cancer awareness. Twitter moves at the speed of light, and so should your content. This platform is best used for quick updates, breaking news, and to share pieces of your own or others that help build your brand. Levels of engagement are lower on Twitter, so your content should be more informational rather than conversational in nature. This is where you can build authenticity and credibility in your niche. While the maximum tweet length is 280 characters, the best-performing tweets are 70-100 characters long. This leaves room for a comment when your followers retweet your posts. Best practice on Twitter is to include media with every post, whether that’s an image, GIF, or short video. Hashtags are also a must but don’t use more than two. 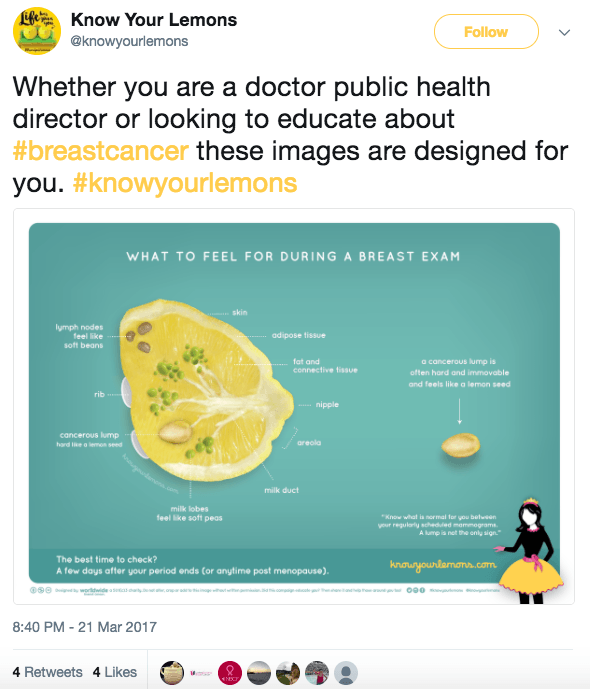 Know Your Lemons uses its Twitter presence to educate, engage and inform. LinkedIn is where the professionals hang out. As such, your content posted here needs to sound different than what you post on Instagram or Twitter. The business types that frequent LinkedIn need to know the value of what they’re about to read. Anything shared here should be educational, interesting or newsworthy for those in the business world. Posts on LinkedIn are best kept between 50 and 100 characters. No hashtags are necessary here, just text and a link. 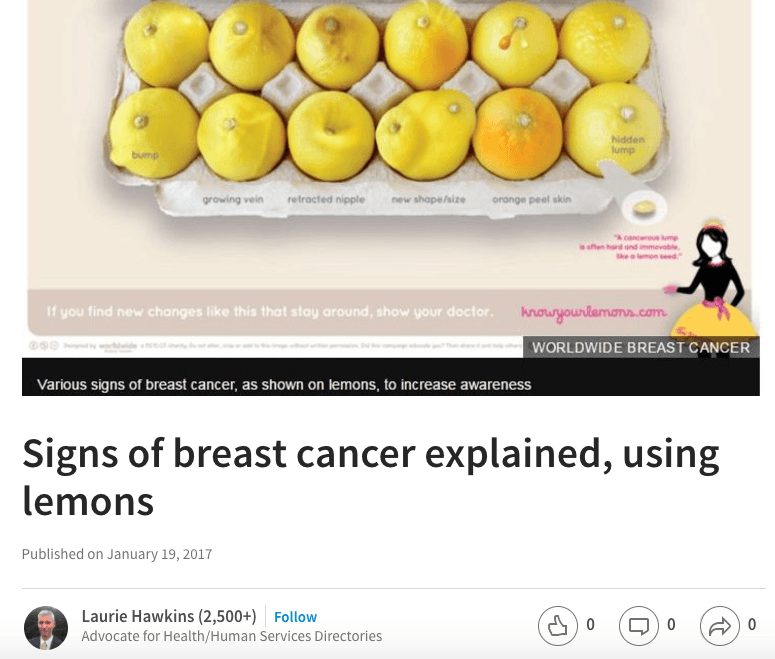 On LinkedIn, Know Your Lemons was shared predominantly by individual people who identified with the campaign. Sometimes, you don’t need to create custom posts for each platform. Maybe you’ve got a business update to share or a contest to run across all social channels. Maybe you just want to share the same awesome photo on multiple platforms. In these cases, it might be OK to copy your content from one channel to the next. 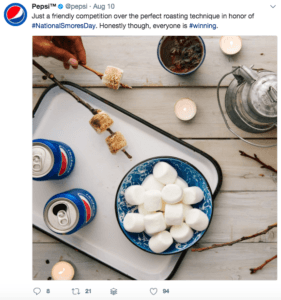 Pepsi copied from Instagram to Twitter to share a photo for #NationalSmoresDay. They did, however, enter custom text for each one. To work efficiently, you need to understand when copying is OK and when it’s not. When in doubt, test, and experiment! Create two posts, one copied and one with custom text for the network in question. With SmarterQueue’s analytics, you’ll be able to compare how each post performed, allowing you to hone your strategy for the future. In SmarterQueue, it’s easy to customise (or copy) your posts right from the ‘Write a Post’ dialogue. When you write custom text for each social network, you are in the best position to capture the interest and attention of your audience on each platform. Custom text gets your content in front of the right customers to maximise your engagement and get the most from your social media efforts. Save time by customising your posts directly in SmarterQueue. Then, see how you’re performing with advanced analytics of your profiles or check-in on your competitors. It’s the smartest way to do social media. Properly.